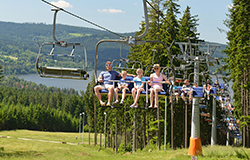 Lipno.card – A card full of benefits and tips which will change your time at Lipno into a holiday full of fun. 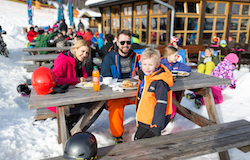 Ask for a card for yourself and your whole family at your accommodation provider to get a bonus for a family of four in the value of nearly CZK 600. 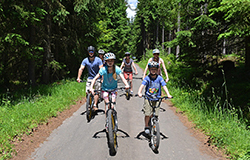 Or you can buy a card at Infocentre Lipno at the great price of CZK 149 and enjoy the benefits at Lipno nad Vltavou and even around the whole of South Bohemia, which will please not only you and your children, but also your wallet. With some providers you can use your discount only once, with others you can use it repeatedly. 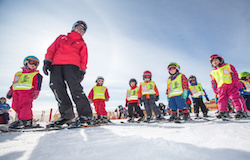 The range of services that you can utilize with Lipno.card differs according to the winter and summer season. What is the validity period of Lipno.card? Is one card for a whole family enough or does each member have to have their own? 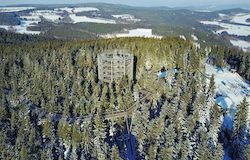 Lipno.card as a bonus with accommodation? What is the process of redeeming a discount for individual services? Where can I get an overview of discounts and benefits of Lipno.card? Will there be more services added to the Lipno.card system? 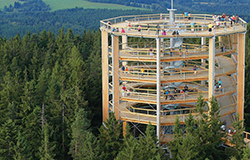 I am an accommodation provider and would like to join the Lipno.card system, what should I do? We are always very glad when we can offer you cooperation with LIPENSKO s.r.o. I am a service provider and would like to join the Lipno.card system, what can I do for it?